A Psychology of Human Strengths: Fundamental Questions and Future Directions for a Positive Psychology features leading scholars of contemporary psychology, setting a research agenda for the scientific study of human strengths. In many cases, their findings have turned “established wisdom” on its head. What results is a comprehensive volume that provides a forward-looking forum for the discussion of the purpose, pitfalls, and future of the psychology of human strengths. 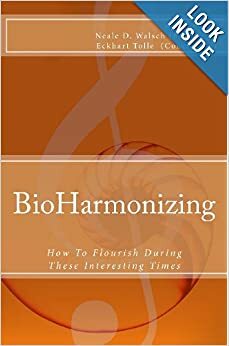 This volume is a must-read for those looking for new ways of thinking about such topics as intelligence, judgment, volition, social behavior, close relationships, development, aging, and health as well as applications to psychotherapy, education, organizational psychology, gender, politics, creativity, and other realms of life.